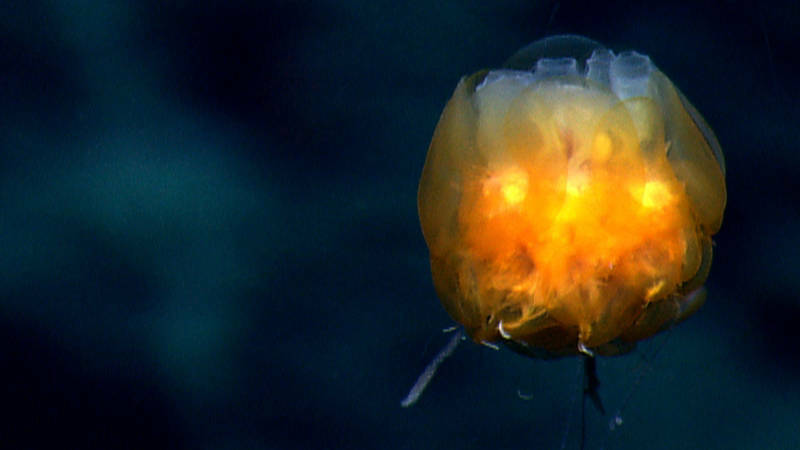 From August through October 2014, NOAA Ship Okeanos Explorer explored the largely unknown deep-sea ecosystems of the U.S. Atlantic coast. Our at-sea and shore-based science team collected baseline data in the Atlantic submarine canyons and along the New England Seamount Chain. Throughout the expedition, Okeanos Explorer collected high-resolution multibeam sonar data covering 36,200 square kilometers of seafloor and conducted 16 highly successful remotely operated vehicle dives. Just Look at the World Around You, Right Here on the Ocean Floor! 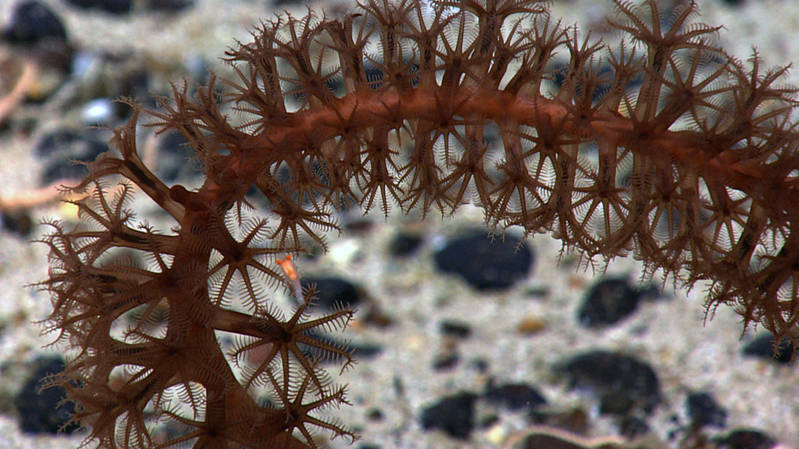 Cerianthids, Zoanthids, and Anemones...Oh My! While exploring Kelvin Seamount, scientists came across this sea star using its tube feet to "glide" across the seafloor. 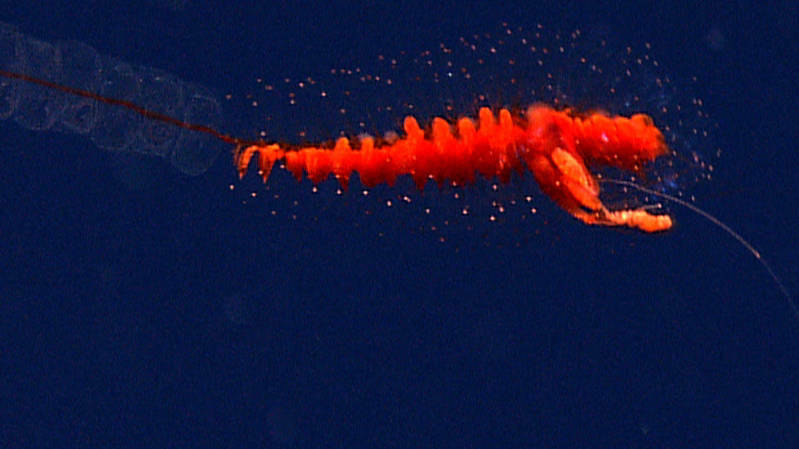 Take a look at the cast and crew of the Okeanos Explorer as they cruise the North Atlantic. 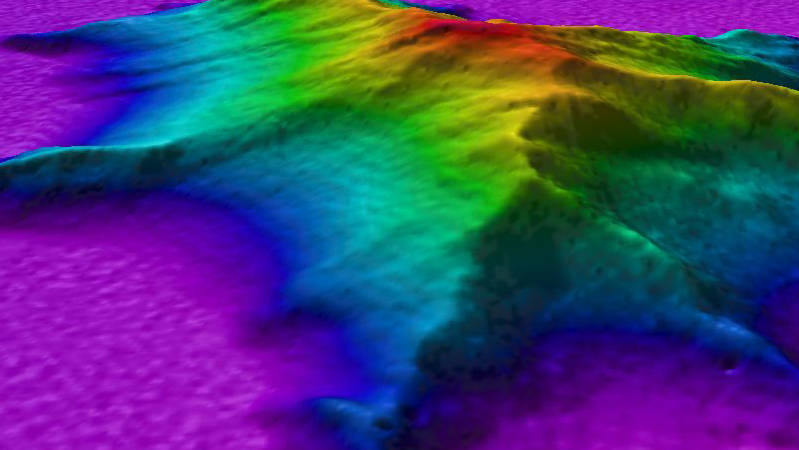 An overview of the Our Deepwater Backyard: Exploring Atlantic Canyons and Seamounts 2014 expedition.